This review is based on the single "The Next Time We Wed." If you would've played this for me without telling me who it was I would've guessed it was Scissor Sisters. That's how UN-Fratellis this song is. I'm not sure i like it. It sounds a bit too poppy and manufactured. Where are the guitars? I hope this isn't another case of a band selling out. You hear me, Kings of Leon?? All of this said, I still look forward to the album and hope that I like it. 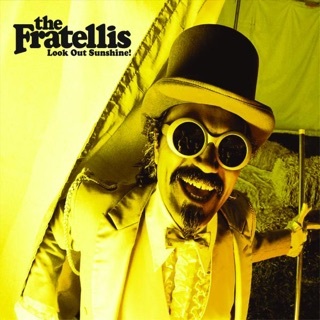 A Great Album for Fratellis Lovers. If you were driven to this album or this band from a song on this album -- this is certainly an album worth your inspection. The fact that you have happened upon a band like this means that it definitely warrants interest from you, if only for a song or two. Give it a shot and see if it’s your style. 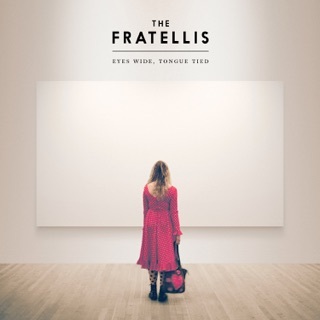 This album is most certainly an iteration from their previous release, leaning more to the beats and patterns of Getting Surreal, Me and the Devil, and several other tracks from the album Eyes Wide, Tongue Tied. 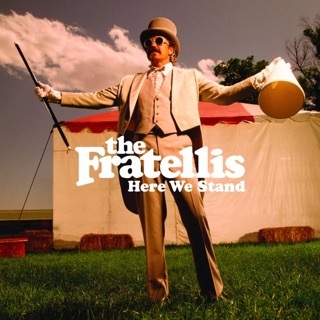 Many songs in this album feature an emphasis on their drum work, and the intertwining of Jon Fratelli’s ever-broadening vocals with their iconic anthem-like guitarwork. Each track is vaguely reminiscent of their early hits in Costello Music and and many of their earlier works through the years — each of which pays ode to and iterates upon in admittedly exquisite ways. However, do not mistake this as a copy or combination of their previous discography. This album is more of a revolution - a reincarnation of more recent works with a different vision, and with different creative forces at play. Overall, this is an album with new takes on beloved anthem-like tempo and tone that we have all come to enjoy from Eyes Wide, Tongue Tied, and the soul of We Need Medicine. This is a must buy, or at least a must try. 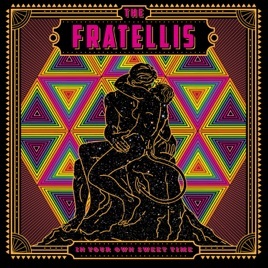 For Fratellis lovers through and through: this is an exciting addition to their most recent works. 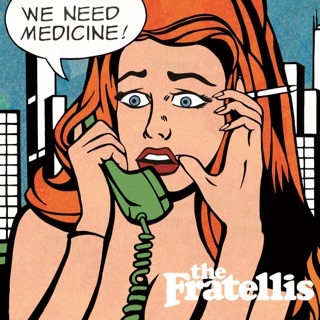 There is simply no better band in this genre than the Fratellis. I will be driving, running, and working for the next few months with this release playing constantly- well worth the wait to hear the whole album.